Just sick! 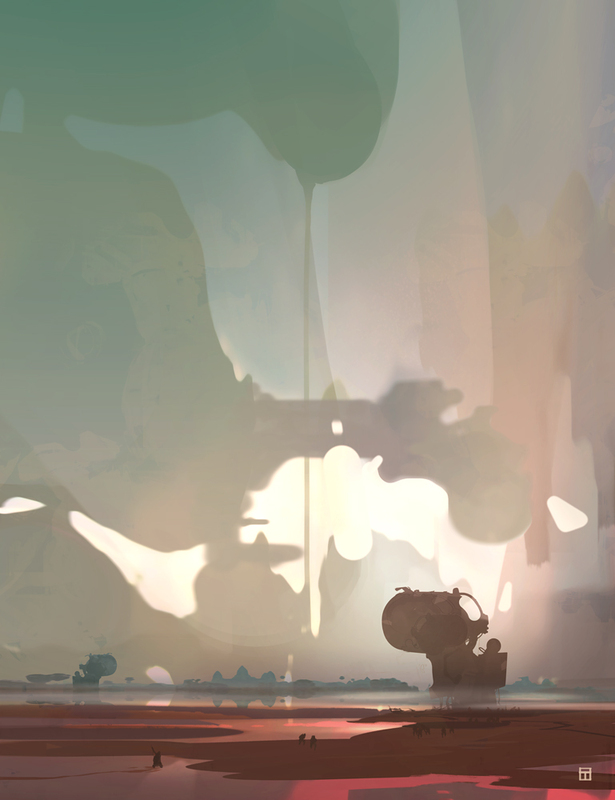 How is it that you can create such stunning worlds on such a vast scale with just a few strokes?! Beautiful range, colour and composition all add to an otherworldly peaceful setting. Always in awe when I come here! Love 'Alien Race' and can't wait to see more. beautiful Thom! love the big and small shapes. wow it rocks, beautiful rendering! Great work! I follow you! Hey Thom, beautiful work! Congratulations! Nice Thom, I love how simple yet thoughtful and deliberate this is. You have some very beautiful things here. Just about knocked me off my chair!